Last night was the South African Film and Television Awards event and the host for the night, the ever gorgeous Miss B appeared in two outstandingly stunning outfits on the red carpet. 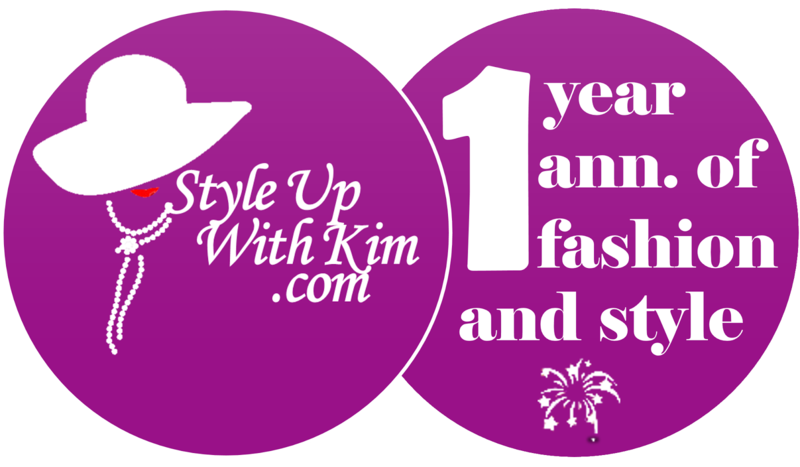 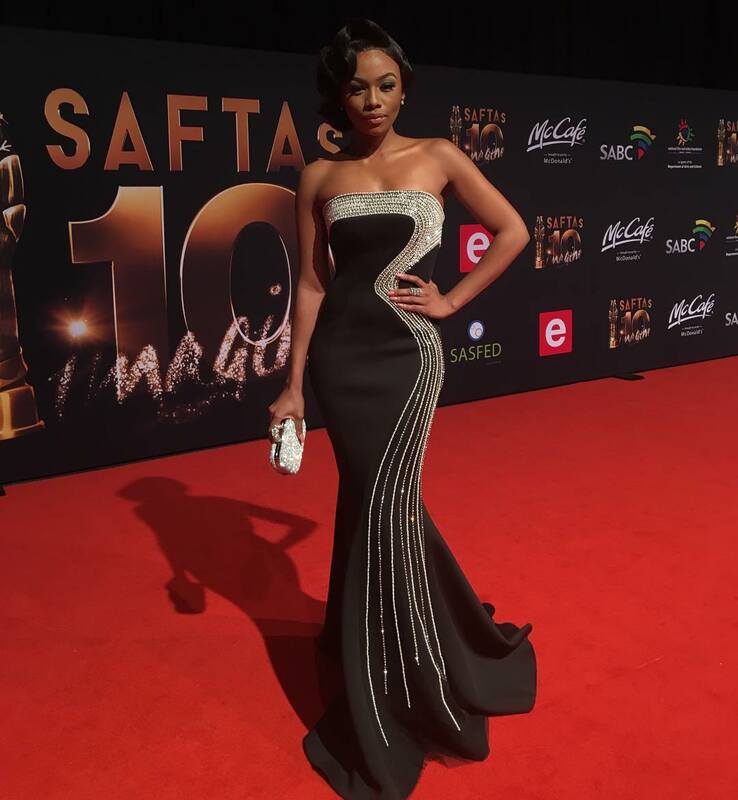 This one is called an old Hollywood glam inspired look. 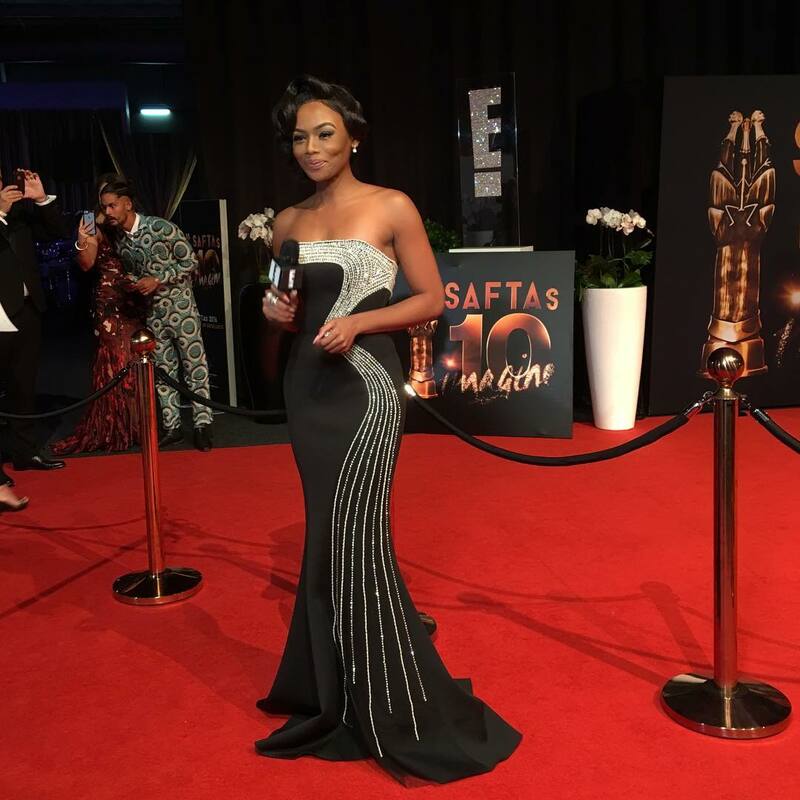 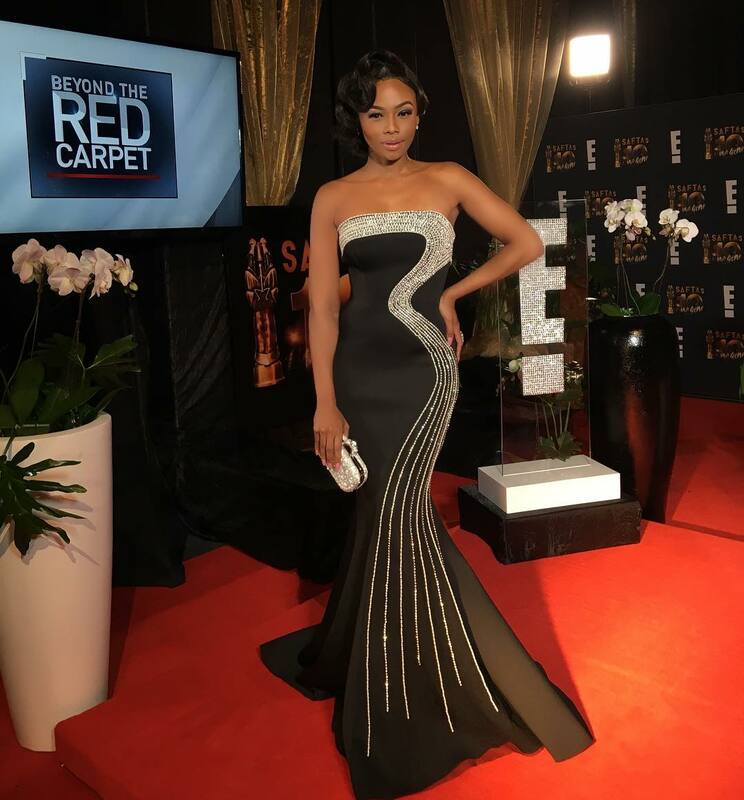 See more photos of Bonang Matheba's looks from the SAFTAs after the cut..